The special tourist train would commence its journey on April 14, the birth anniversary of Dr Ambedkar, from Nagpur, Maharashtra, also known as 'Deekshabhoomi' where he adopted Buddhism. 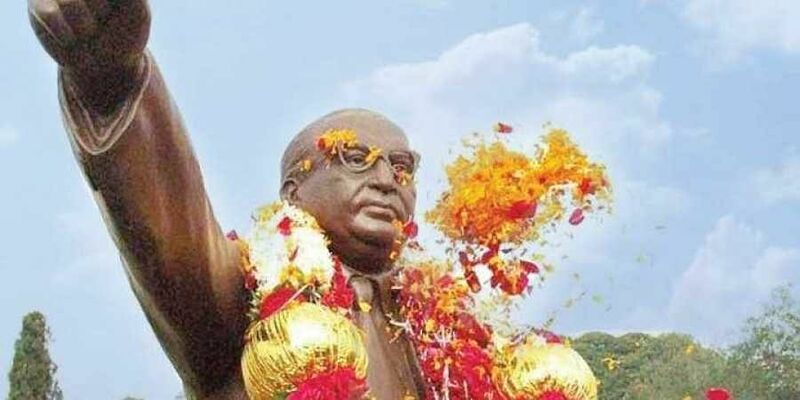 NEW DELHI: The Railways will run Samanta Express, a special train to mark the 128th birth anniversary of Babasaheb Ambedkar, from April next year covering Buddhist sites in India and Nepal, a senior official said Thursday. It will offer a tour package that will include rail journey, road transfers and sightseeing in buses, accommodation in Dharamshala and pure vegetarian food in an all-inclusive price of Rs 11,340 per person. The train tour package of 'Samanta Express' will be available for online booking in the tourism website of the IRCTC from December 10, 2018. The tour package can also be booked offline at any of the offices of IRCTC across the country.